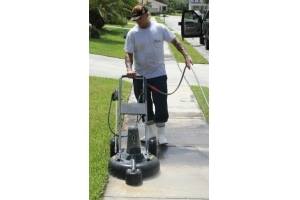 At Island Pressure Cleaning we do all phases of pressure cleaning. 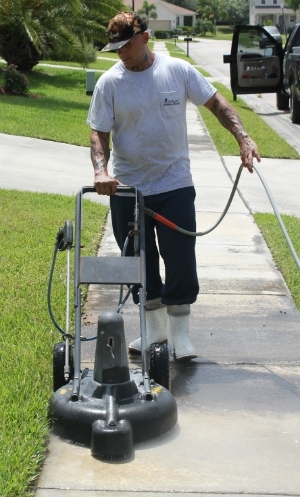 From construction cleaning to annual/semi annual home maintenance, we take care of all exterior surfaces. 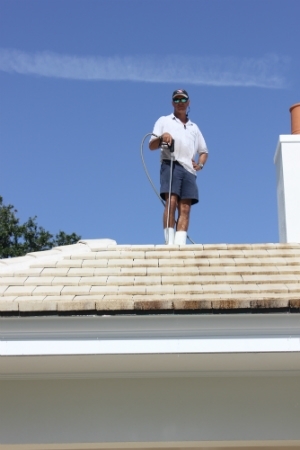 Keeping the mildew off your roof shingles or tiles will prolong the life of your roof. 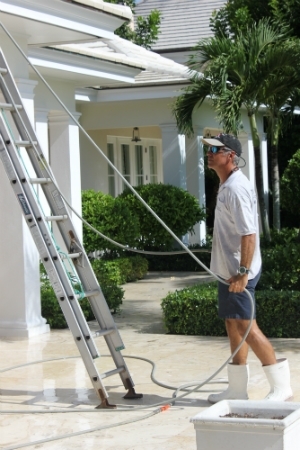 With our low pressure cleaning system, you don't have to worry about damage to your roof. We also prep exterior of homes and buildings for paint, so your paint will last longer and look better. 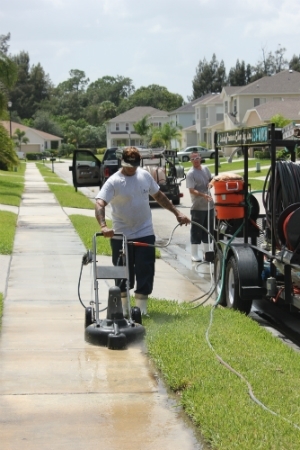 Living on Florida's coastline, we can have a lot of mildew, dirt, debris and bugs. 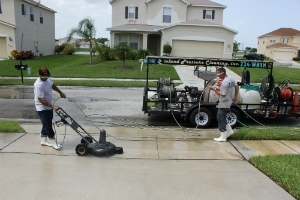 Island Pressure Cleaning has a maintenance program so that your property is always at its best. 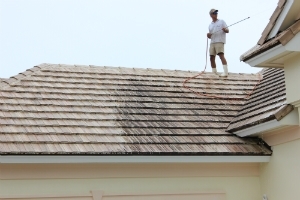 Maintaining your property by pressure cleaning once or twice a year will extend the life of the paint or roof. Ask about our maintenance program. Roofs, exterior of homes or buildings, patios, pool decks, driveways, walk ways, etc. we can take care of it all for you. Call us today for your free estimate!